Benson and Bingham law firm specialize in personal injury cases, and we want to help if you have sustained any vision loss or injuries. In the United States more than a million people suffer from eye injuries each year. Our eyes are some of the most sensitive parts of our body; and, because of this, traumatic injuries can often lead to serious damage and loss of vision. Vision loss or blindness can be caused by objects that strike the eye, such as flying debris, defective contact lens cleaners, or contacts. Severe burns, from fire or exposure to chemicals, can also cause blindness or loss of vision. 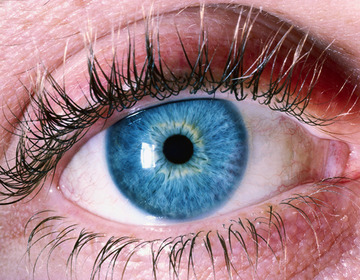 Blunt trauma to the head, is, unfortunately, largely responsible for loss of vision cases. It is estimated that about 1,700,000 Americans experience a traumatic brain injury each year; and, of those, about 20% have resulting vision changes. We pride ourselves in client service, and we want to help you. Give us a cal or email us today for a free consultation. If negligence by others cause injury to your eyes, you may be able to seek compensation.